Christmas is coming! 20 winners stand to walk away with a $20 Far East Organization Mall Voucher each by spreading the festive mood. 1) Like Clarke Quay Central Facebook page. 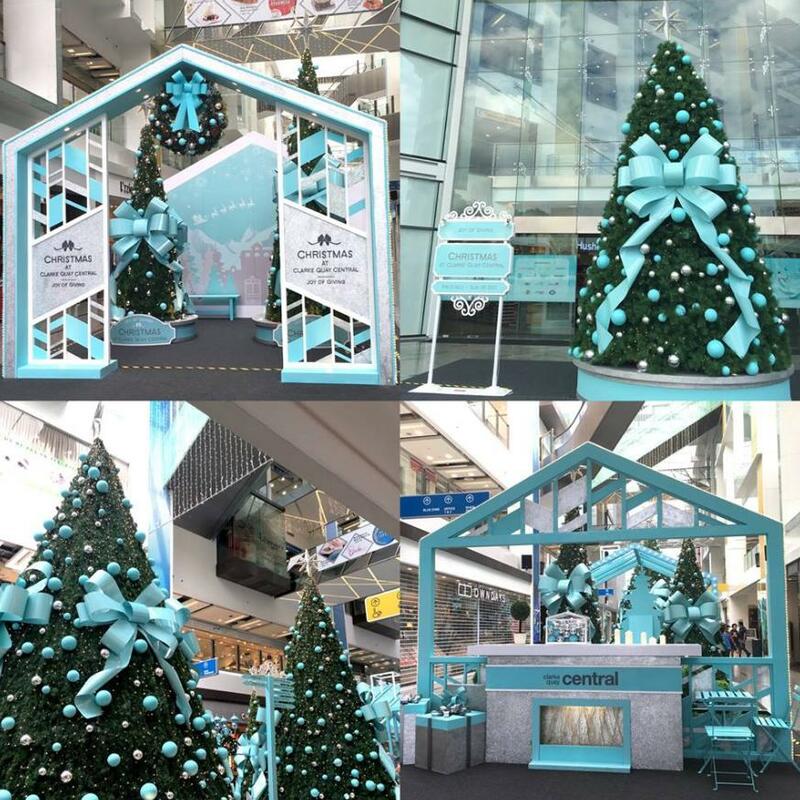 2) Snap and share your favourite Christmas scene at Clarke Quay Central with the hashtag #JoyAtCQC. 3) Tag Clarke Quay Central in the post. 4) Share the joy to increase your chances of winning! Contest ends 30 Nov 2016, 10pm. – Photos must be taken at Clarke Quay Central. – Contest ends 30 November 2016, 10pm. – The Management’s decision is final in all cases of dispute. Find out more at Clarke Quay Central.